Parma, NY (January 9, 2019) – The Monroe County Sheriff’s Office has released the name of the woman who was tragically killed in a motor vehicle accident on Monday, January 7. 41-year-old Dilek Ogut sadly lost her life after a collision at an intersection in Parma at around 12:00 p.m. The accident was reported to have occurred at the intersection of Clarkson-Parma Townline Road and Parma Center Road, prompting responses from police and emergency medical personnel. According to authorities, an SUV failed to stop at a stop sign and subsequently crashed into a car at the intersection before leaving the scene. The driver of the car that was struck was pronounced dead at the scene after paramedics arrived and attempted to render aid. Deputies have stated that they are currently looking for the SUV involved, which has been described as a green 2009 Hyundai Santa Fe. Authorities are actively collecting any video from nearby homes and businesses as part of an investigation into the incident. Anyone with any information on the SUV is being asked to contact 911. We would first like to extend our deep condolences to the loved ones of Dilek Ogut, above all else. While it is horrendously tragic, it is true that car accidents in New York are known to be deadly. At this time, it is terribly important to understand that as the bereaved family, you may very likely have significant rights concerning compensation for your loss. 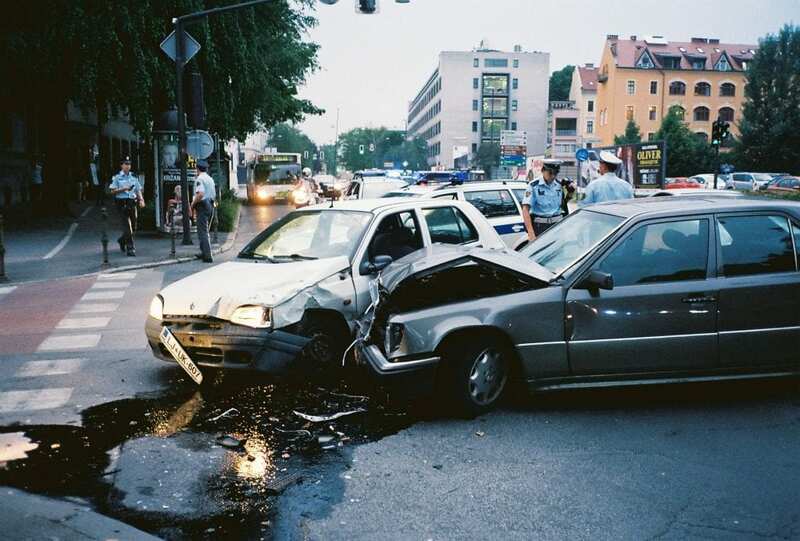 Our New York accident attorneys at Hach & Rose have dedicated their lives to helping the victims of careless drivers as we are here for you 24/7 to answer any questions you may have. If you have lost a loved one in a New York car accident due to the negligent or blatantly criminal behavior of another party, please don’t hesitate to call 212-779-0057 today.